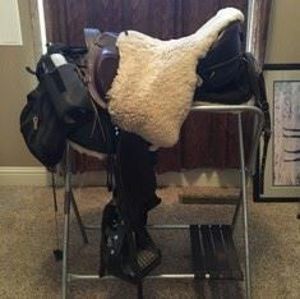 It's hard to find a used Ghost saddle out there! 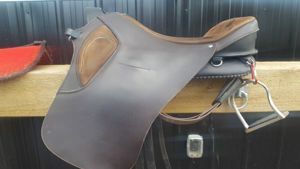 I will post customer saddles here with their contact info so just contact them directly. 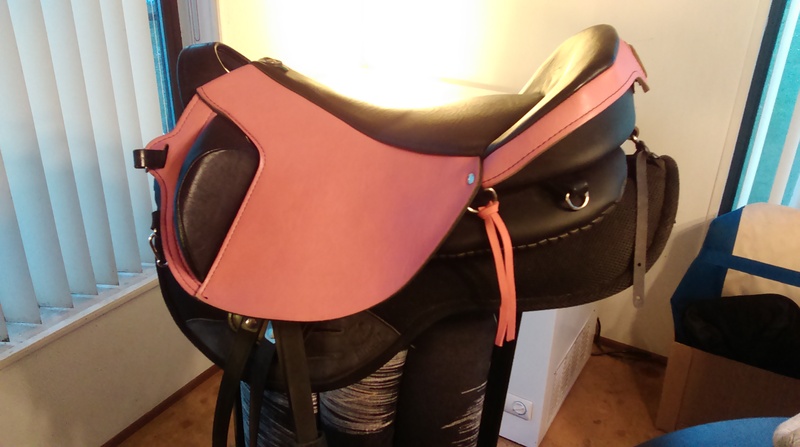 I'm happy to help with post sale fitting and accessories as needed if you buy a used saddle. 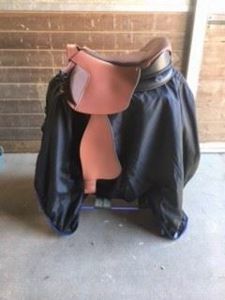 In great shape - friend who borrowed the saddle has moved. 16" Ghost Firenze - SOLD!